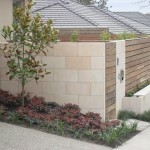 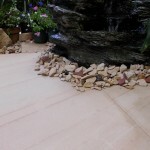 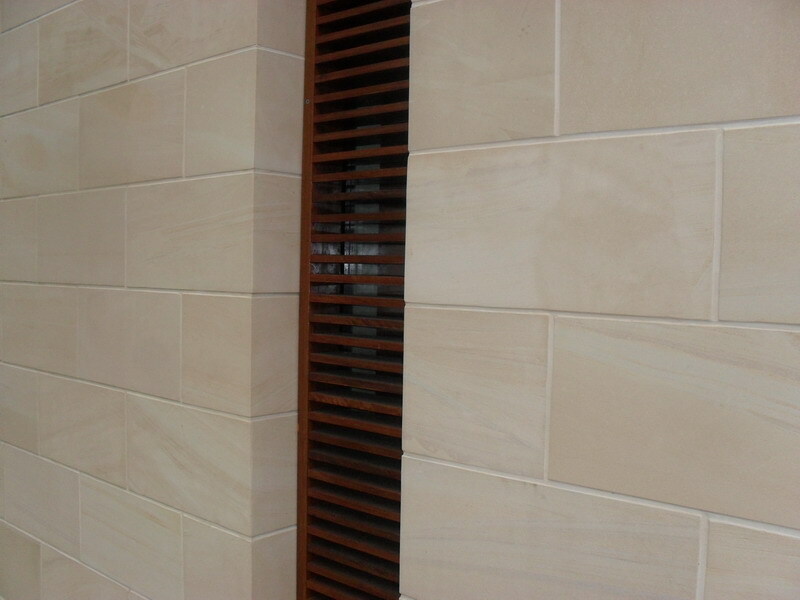 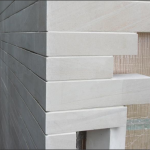 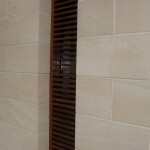 Grampians Sandstone sawn and splitface blocks can be used for anything from a feature wall or floor to a complete sandstone house build. 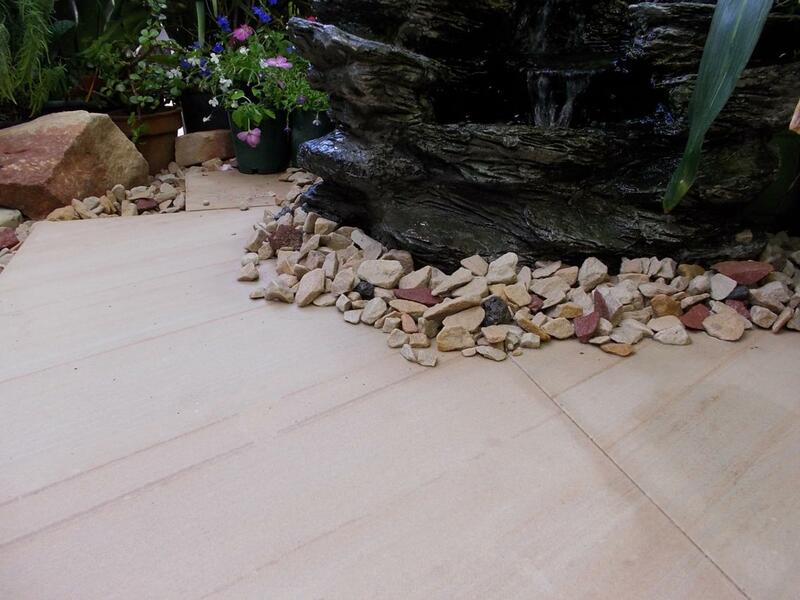 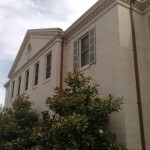 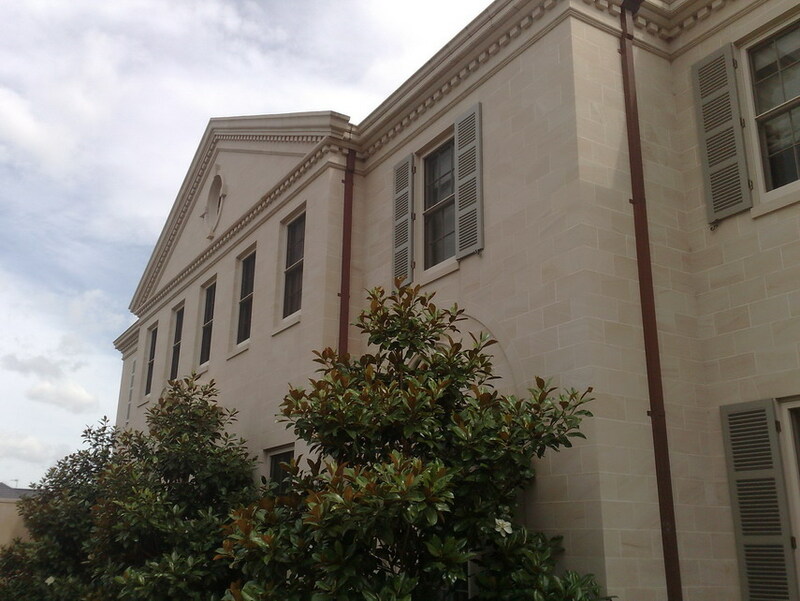 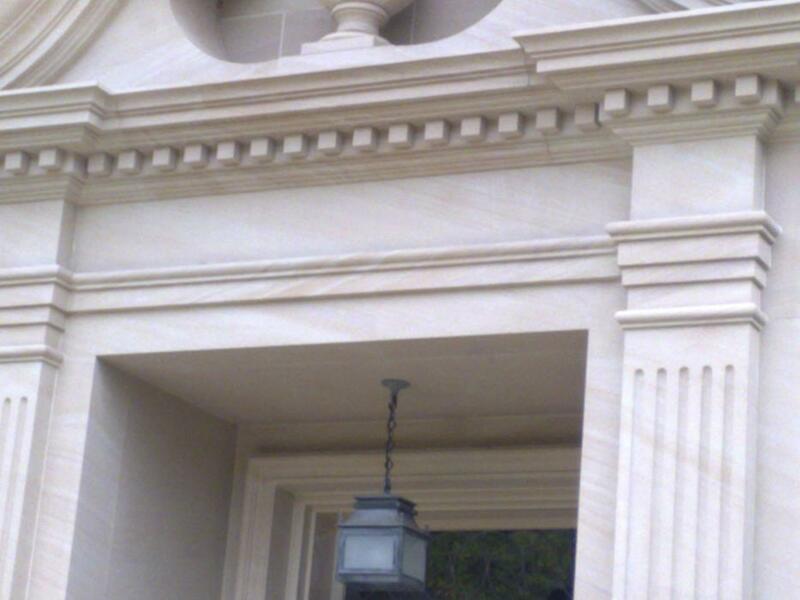 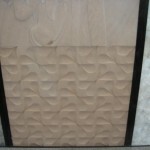 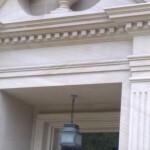 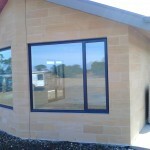 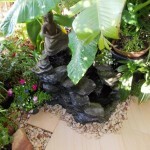 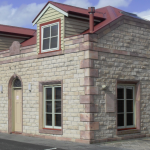 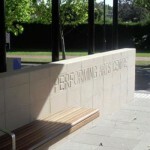 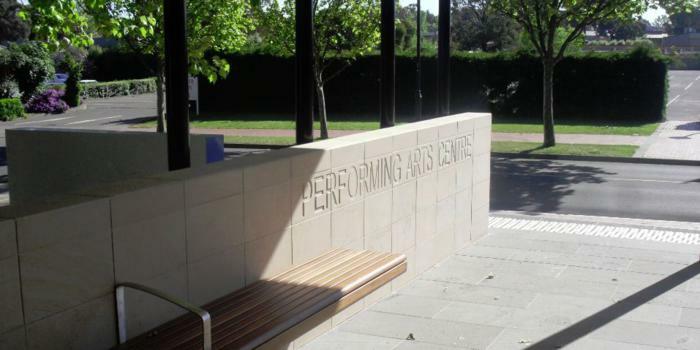 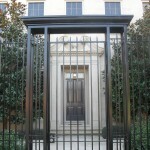 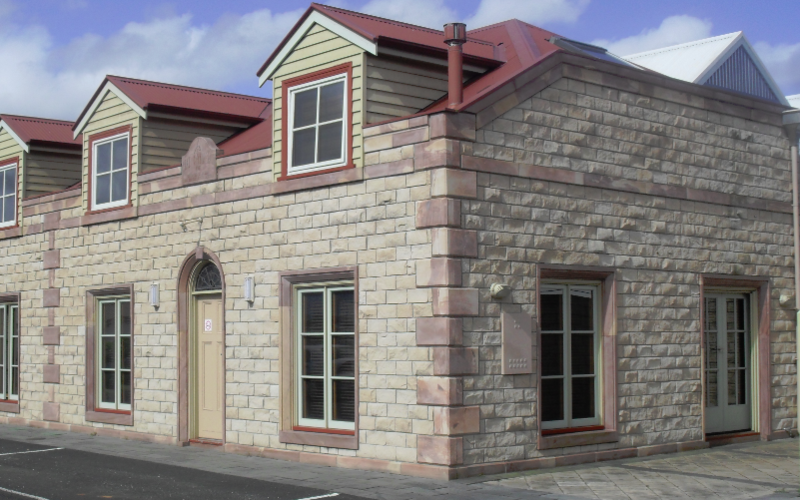 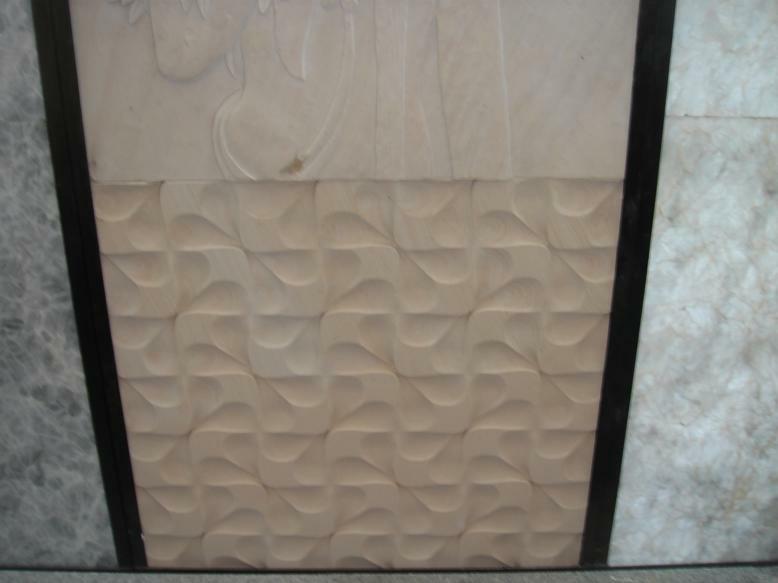 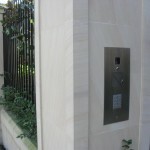 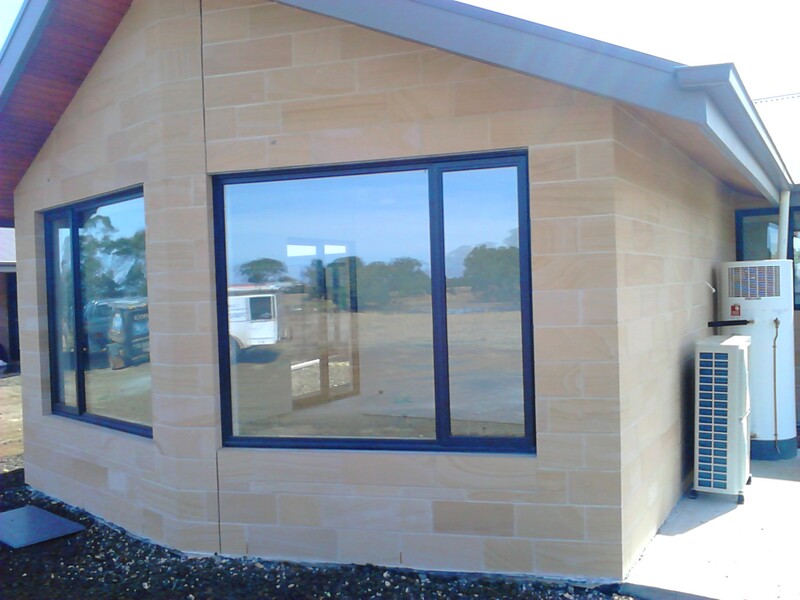 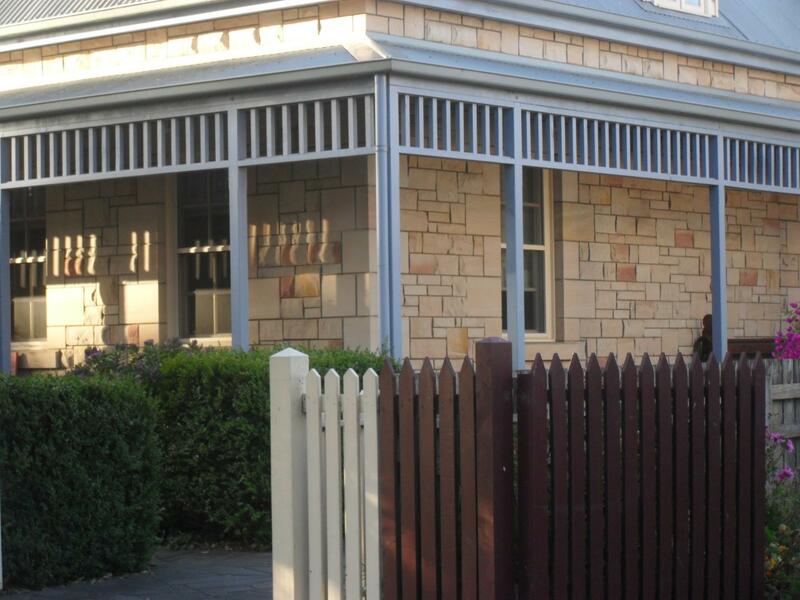 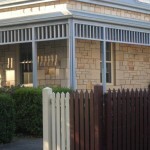 Our sandstone also makes a magnificent sandstone cladding or paving for any residential or commercial building project seeking a unique point of difference. 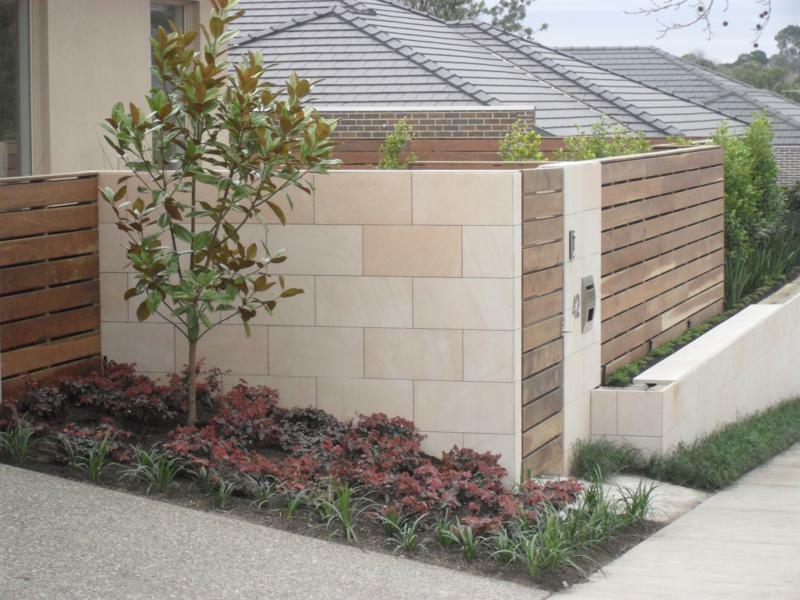 For customers who demand only the best of the best, Grampians Sandstone is now available once again in the form of Australian processed, smooth sawn blocks, cladding and paving. 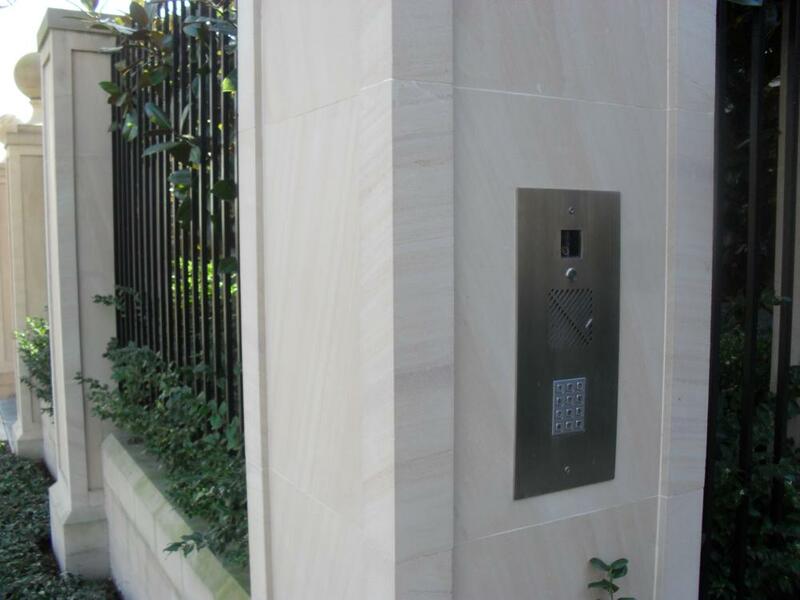 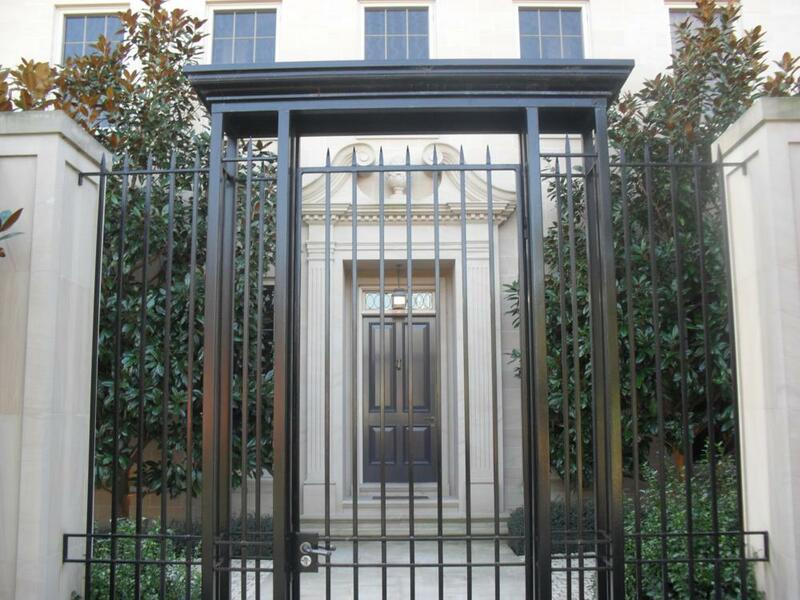 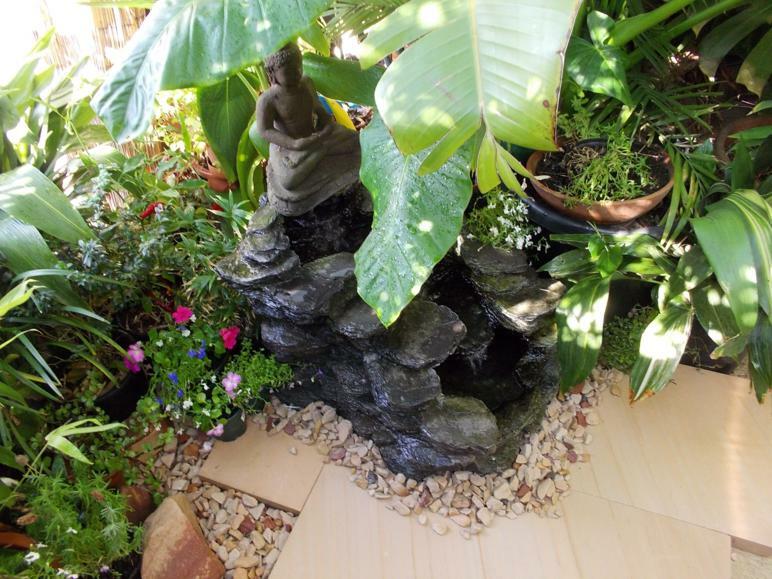 This incredibly beautiful and durable stone has been used to add beauty and style to the interiors and exteriors of civic buildings, commercial projects, luxury homes and exotic landscapes for over 150 years. 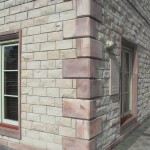 A Victorian sawn sandstone block wall is an enduring investment that adds ‘Wow!’ factor, as well as tangible property value, to any home or office. 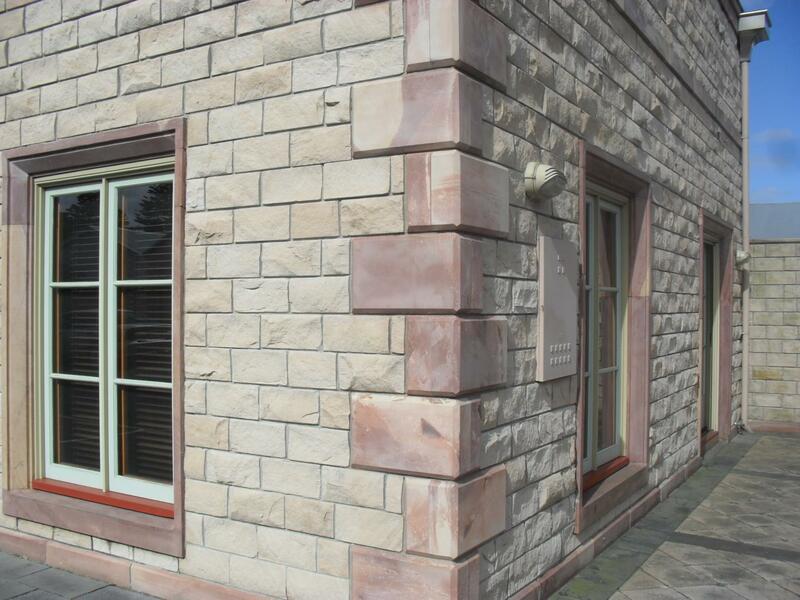 Sawn sandstone can also be cut into ‘quoins’ (those magnificent ‘L’ shaped bricks that wrap seamlessly around the corner in classic buildings) as well as split face blocks offering a hewn finish. 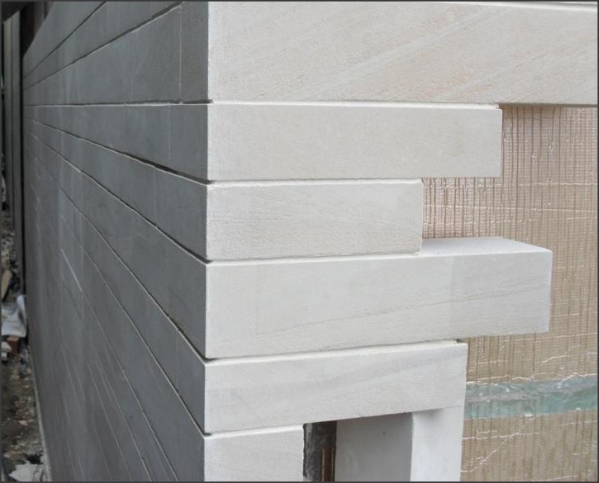 For more info about sawn sandstone and sandstone split block walling, including indicative costs for your project, please contact us.